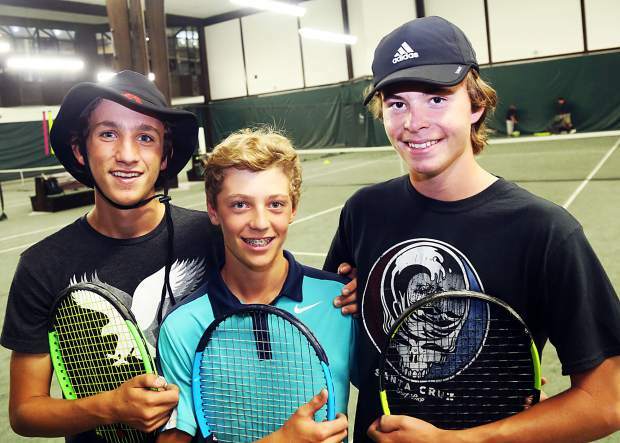 Aspen High School tennis team singles players, from left, Alex Ilic, Christian Kelly and Alex Mosher will compete in the Class 4A state tournament this week in Pueblo. (Photo by Austin Colbert/The Aspen Times). Alex Ilic spent most of his Aspen High School career playing behind standouts such as Dillon Leasure and Matthew Lambert. Now a senior playing at No. 1 singles for the first time, Ilic has carried those lessons into his final swings with the AHS boys tennis team. 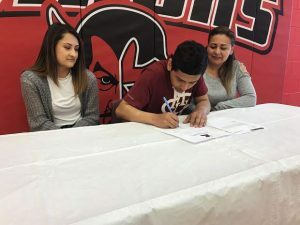 That work has paid off, however, as Ilic looks to be among the contenders in the Class 4A state tournament, which gets underway at 9 a.m. Thursday in Pueblo. The Skiers are sending all 11 varsity players — three at singles, plus the four doubles teams — to state after once again dominating at regionals. All of the Skiers had first-round byes at regionals because of their dominant regular season — including a strong showing at the large Western Slope meet, where they finished fourth to a trio of 5A schools — and a win in their first matches is all they needed to secure a spot in the state tournament. Most did one better by winning their regional championship. Aspen won the team title with 80 points, followed by Durango in second with 40. Steamboat Springs, typically Aspen’s closest competition, was third. Ilic happened to be the only one to not win his regional title, losing 3-6, 6-3, 6-3 to Steamboat freshman standout Andy Schuiling in the final. 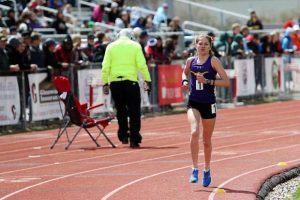 Ilic has finished fourth at state three times — twice at No. 3 singles, and then last fall at No. 2 singles — so he feels he understands what it takes to make a deep run in the state tournament. He will face Cheyenne Mountain junior Joey Geisz in the first round Thursday. Ilic and Schuiling could potentially meet in the semifinals. Sophomores Christian Kelly and Alex Mosher will play No. 2 and 3 singles, respectively, for the Skiers at the state tournament. Kelly lost in the quarterfinals at No. 2 doubles alongside George Ghali last fall at state. Kelly beat Vail Mountain’s Troy Rindone 7-5, 6-0 in the regional final. He faces D’Evelyn freshman Phoenix Lee in the first round in Pueblo. Mosher transferred to Aspen from Houston midway through his freshman year. He’s instantly found success at No. 3 singles for the Skiers, highlighted by his regional championship last week in Grand Junction. Mosher beat Steamboat’s Ethan Paulus 6-1, 6-1 in the regional final. He faces Dawson School senior Ryan Oliver in the first round at state. Ghali, a junior, now leads the doubles teams, playing in the No. 1 spot alongside sophomore Liam Sunkel. Sunkel played No. 3 doubles last year with Dylan DeGraff, losing in the first round. This year’s No. 1 duo hasn’t lost outside of the Western Slope tournament, including a 6-2, 6-2 win over Steamboat’s John Hannaway and Gabe Rabanall in the regional final. They will face Pueblo Central’s James Keating and Christian Guzeman in the first round at state. Aspen’s No. 2 doubles team is made of freshman Robert Holton and sophomore Lukee Tralins, who are 10-1 on the season. Tralins played No. 4 doubles last year. Holton and Tralins beat Vail Mountain School 6-2, 6-1 in the regional final. They face Thompson Valley’s Colin Davies and Lincoln Solt in the first round at state. Aspen’s No. 3 doubles team is made of sophomore Bryce Cordts-Pearce and junior Ben O’Brien. Cordts-Pearce played alongside Tralins at No. 4 doubles last year. They beat Durango 6-1, 6-1 in the regional final and face Discovery Canyon’s Thomas Kleynhans and Landry Jones in the first round. Finally, the No. 4 doubles team is made of senior Nolan Farry and junior Ethan Godfrey. They are 11-1 this season and won 6-0, 6-3 over Durango in the regional championship. They play Palmer Ridge’s Quinn Turner and Ethan Michon in the first round at state. 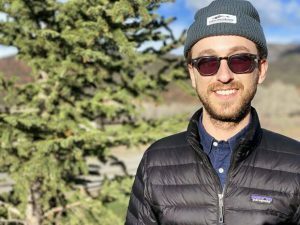 As impressive as the doubles teams have been top to bottom this fall, there is confidence among the Skiers that they can do well as a unit in Pueblo this week. 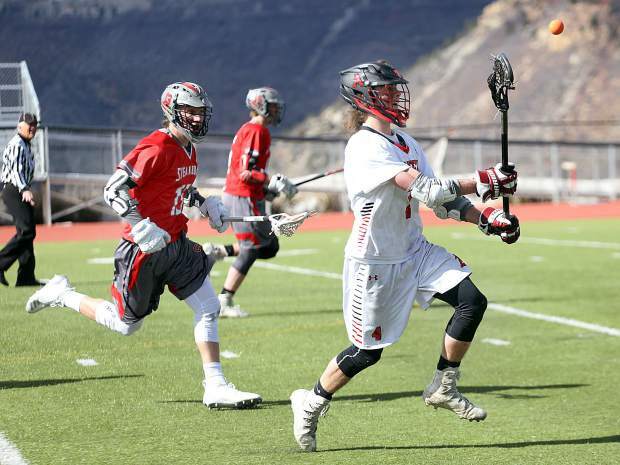 Last year under coach Gary Quandt, the Skiers finished eighth in 4A, with Kent Denver taking the state championship. 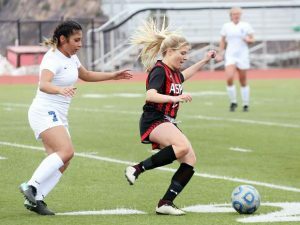 Aspen had one of its best finishes in school history in 2016, when it placed fourth. Kent Denver also won the state title that year (as well as 2015, 2014 and 2013). Cheyenne Mountain won in 2012. The 4A state tournament concludes Saturday. Basalt High School, which had a varsity team for the first time this fall, did not qualify any players for state.